As institutions and organisations around the world move to more open and flexible delivery of educational and training programmes, there is increasing need for effective forms of staff development to encourage and support change. Staff development is not only critical in helping teachers and trainers acquire and improve their knowledge and skills in alternative modes of delivery, but in helping to shape the policies, procedures and attitudes that are needed for more learner-centred approaches. 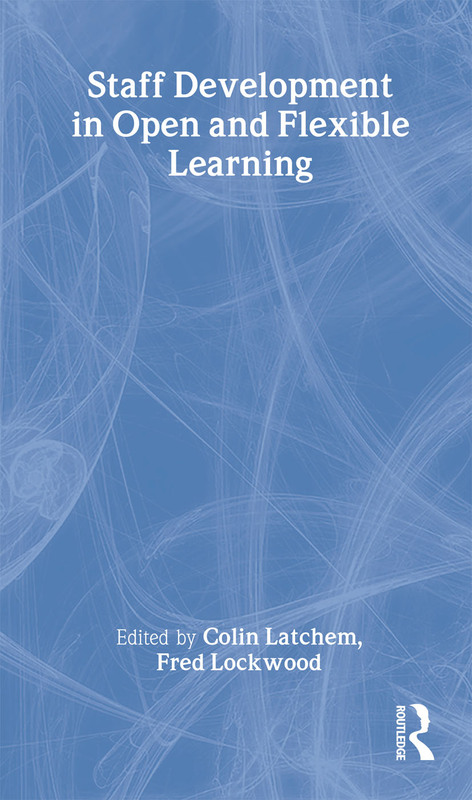 This book draws together the experiences, insights and findings of some of the world's leading staff developers in open and flexible education. It is designed to provide an overview of the trends, influences and events which are shaping the work of these professionals, and the policy changes, processes and outcomes they are helping to bring about in this expanding field. The book offers various frameworks and strategies for staff development activities, with examples from commercial, professional and educational settings, and shows how these can be refined and adapted to more specific contexts.